As one of the world’s largest youth-serving NGOs, JA Worldwide prepares young people for employment and entrepreneurship. JA Europe is one of 6 Regional Operating Centres for JA Worldwide®. 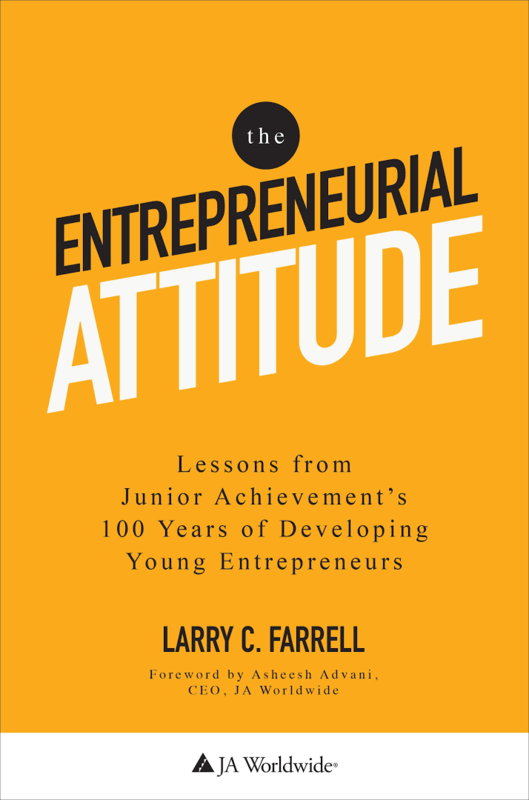 In the JA Centennial book “The Entrepreneurial Attitude”, author Larry Farrell reveals his latest research on the four fundamental practices of the world's greatest entrepreneurs, and then brings those proven practices to life through interviews with 70 high-achieving JA alumni across 35 countries. “The number one educational institution in the world for developing successful entrepreneurs, CEOs, and professional leaders is JA Worldwide. (…) You won’t find any other organization, anywhere in the world, that has produced so many entrepreneurial leaders.